We are your one stop for conference projector rentals! Conferences are a great resource for modern businesses. 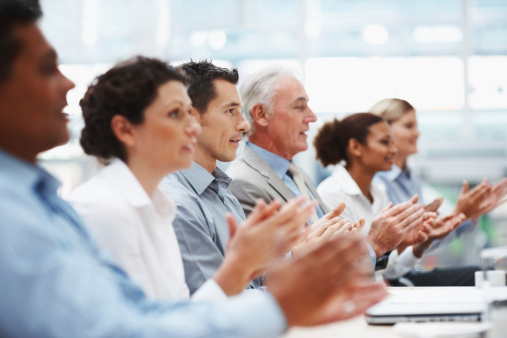 Conferences provide companies an exciting way to inform their clients and employees. If you want your conference to be the best, you will need projectors in order to display all of your conference's vital information. Depending on the amount of people and space you have to work with, the projector you need to rent for your conference will change. If your conference consists of a smaller sized audience in a smaller space, you may want to consider getting several standard projector rentals to use for breakout rooms. If your audience is large and the space you have to work with is sizable, you should get a large venue projector rental to assist your keynote speaker and any other speakers with their presentations. Again, the projector you will want for your conference largely depends on the size of your audience and the space you have to work with, so calibrate with your needs. 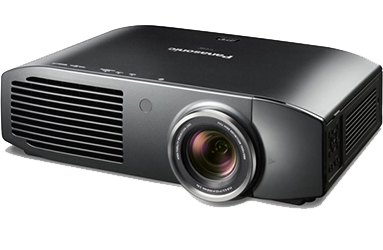 For conferences in which you need to display graphs, charts, and other in-depth information, get a conference projector rental. Large venue projector rentals are typically used for events in places like auditoriums, theaters and churches. With 5,000 or more lumens, they are designed for projecting large images for big audiences. These kinds of projectors might be used for trade shows, concerts or movie screenings. 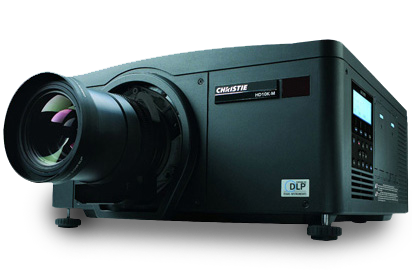 High definition projector rentals produce a higher resolution image which is important for some graphical presentations where the resulting image needs to be clear, crisp and in high definition. With almost 30 years in the projector rental industry, the agents at RentOurProjectors.com have the experience and knowledge to handle your Conference projector rental needs from start to finish. Our customer service and reliability is what sets us apart from the other rental companies.